We first fell in love with Janet Jackson’s infectious smile more than four decades ago when she played young Penny on Good Times. She’s since evolved from a shy child actor into a record-breaking music icon. However, what has remained the same is the “Control” singer’s innate ability to radiate happiness and joy. 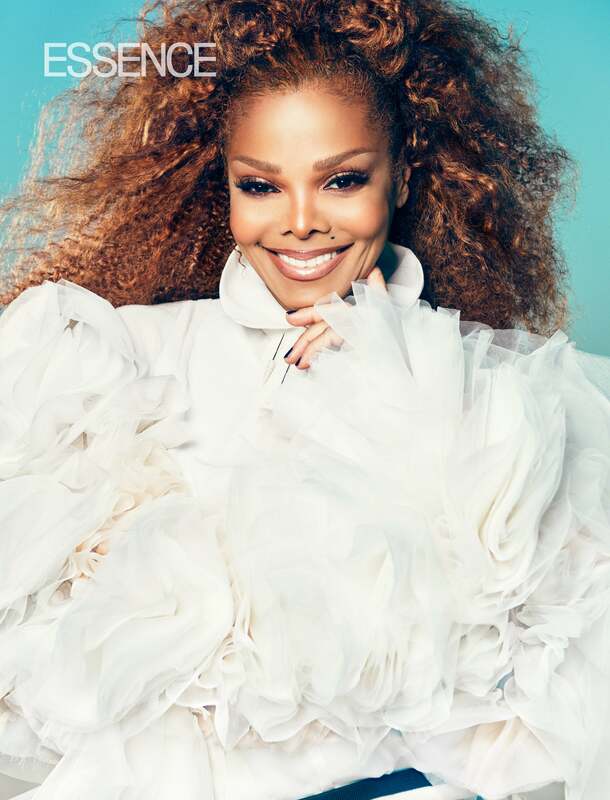 That’s why it only makes sense that Janet —“Miss Jackson if you’re nasty”— is covering the July/August edition dubbed “The Happiness issue” of ESSENCE, and opening up about finding her joy through the years. 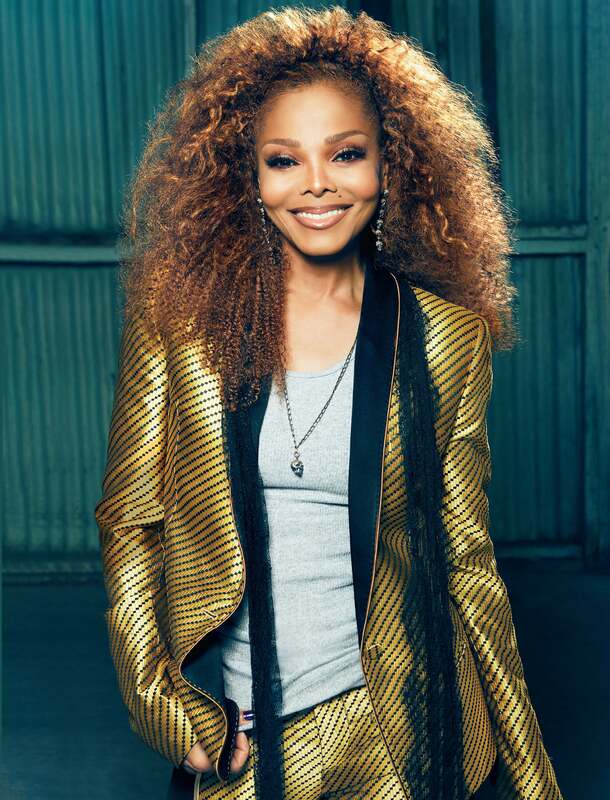 Read more of Janet Jackson’s heartfelt letter in the July/August issue of ESSENCE, on newsstands everywhere on June 22!